Mikey gets a little sister! And boy, are we gonna hear about it! 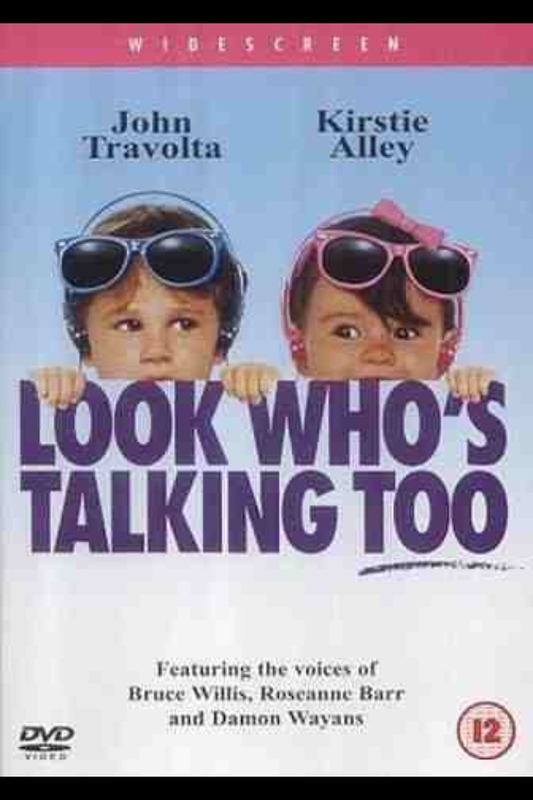 As parents Mollie (Kirstie Alley) and James (John Travolta) go through all the turmoils of trying to raise a young family, Mikey (voiced by Bruce Willis) gets into some serious sibling rivalry with new sis’ Julie (voiced by Roseanne Barr). Same old same old really. There is more opportunity of baby-banter with a new sister and the toddler humour grows up a little with Mikey but that’s about it. The skill is in the editing as with the first. 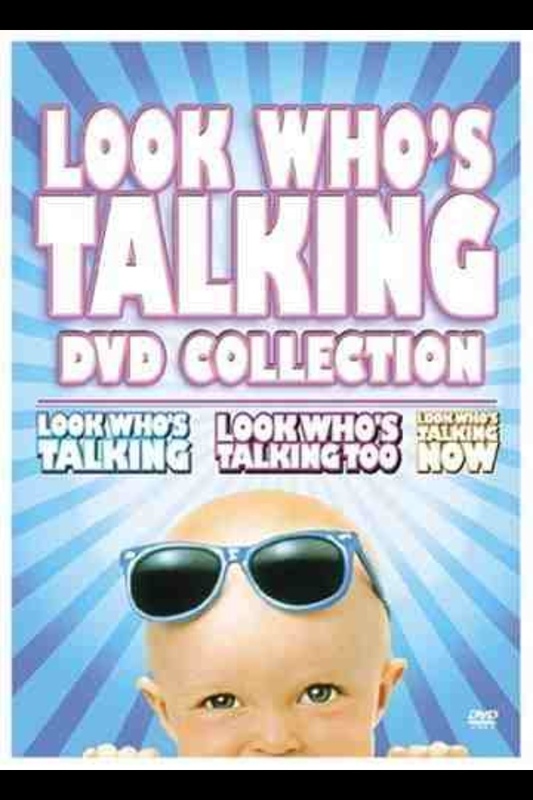 Part of the Look Who’s Talking collection.